You can pre-order them by clicking the links above. Read on for some photos. 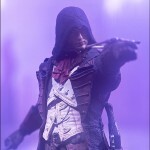 After the jump, you’ll find photos and a bit more info on Assassin’s Creed Series 3. Gunboat Takeover – Edward Kenway boards a buildable pirate warship with real cables and canvas sails. Choose your allegiance by raising either the pirate or Spanish flag. Pirate Crew Pack – An Assassin goes four-on-one against a battalion of heavily-armed pirates in a buildable cove. To the victor goes the spoils! Fortress Attack – Ezio attacks a buildable Borgia Fortress with climbing poles, a Leap of Faith and a working cable lift. Borgia Guard Pack – Fight your way through an armed patrol of Borgia guards to access the buildable fast travel station. 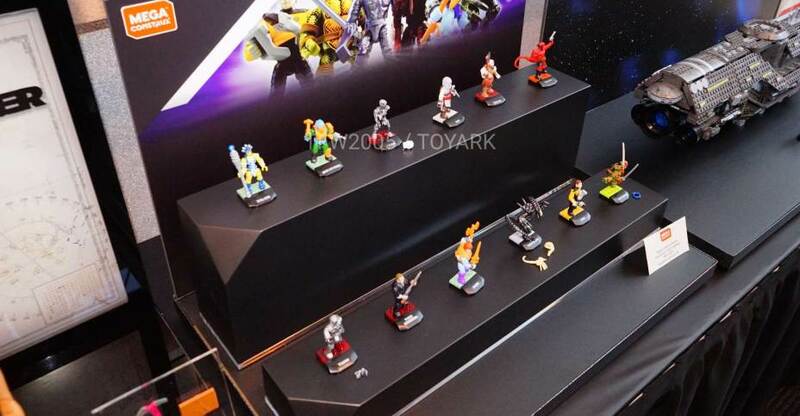 All of the new Mega Bloks Assassins Creed sets are due for release in October! 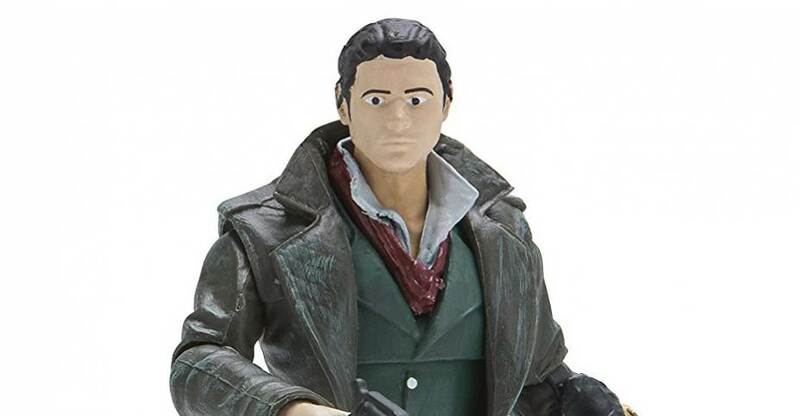 Series 3 is scheduled for an October release. Read on for more info. Photos were not provided with the story. We’ll update when they become available. 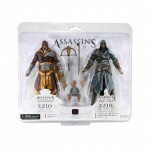 NECA has posted images and info for a Assassin’s Creed Brotherhood & Revelations Ezio 2-Pack. 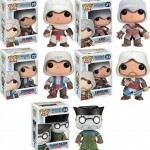 The set includes Florentine Scarlet Ezio Auditore & Caspian Teal Ezio Auditore. 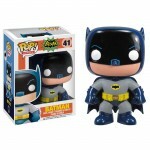 The 2-pack is exclusive to Toys “R” Us and is listed as coming soon. Check out some images by clicking the headline of the story.